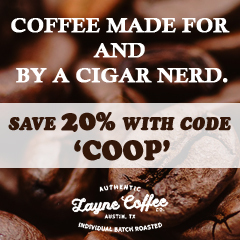 Cigar Coop was founded in 2010 by Will Cooper. 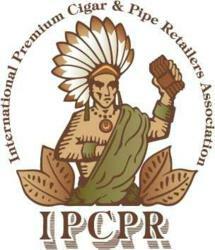 It was originally designed to be short-term chronicling of the 2010 IPCPR Trade Show. 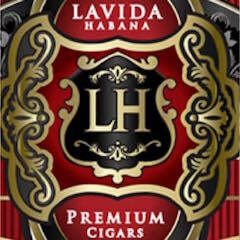 A decision was made to make it a on-going periodical where cigar reviews and later cigar news became the focus. 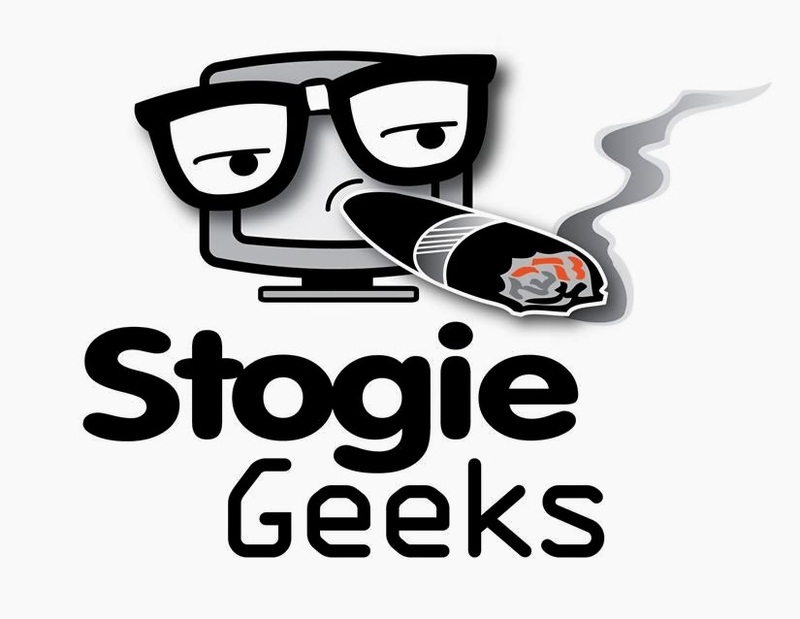 In August 2013, we formed a partnership with Stogie Geeks, a podcast for cigar enthusiasts. During this time we shared a common infrastructure for our web-sites and common business operations. We also featured integrated content. 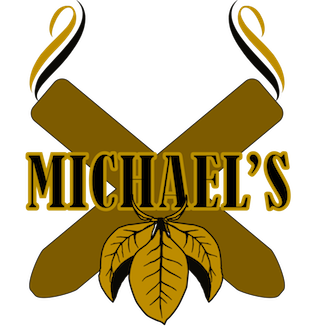 In January 2017, we ended our partnership with Stogie Geeks and returned to an independent operation – now with our own IT infrastructure and business operations. Subsequently we launched two new podcasts, the Prime Time Show and Prime Time Special Edition. 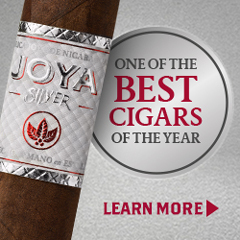 Our goal to to provide cigar enthusiasts with cigar news, featured content, and reviews using an integrated platform of an online periodical and a multi-media podcasts. 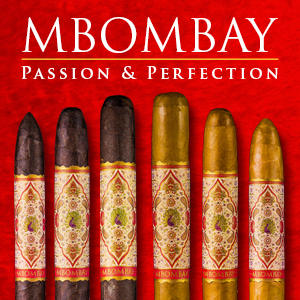 Our media brands are meant to have a cigar-industry focus. We focus on original content and keep our readers informed in a timely and accurate fashion. 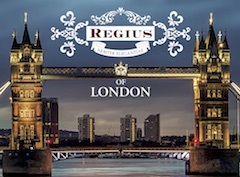 We will carry out our activities with utmost respect to the cigar industry as a whole and keeping to a #rumorfree #teaserfree philosophy. 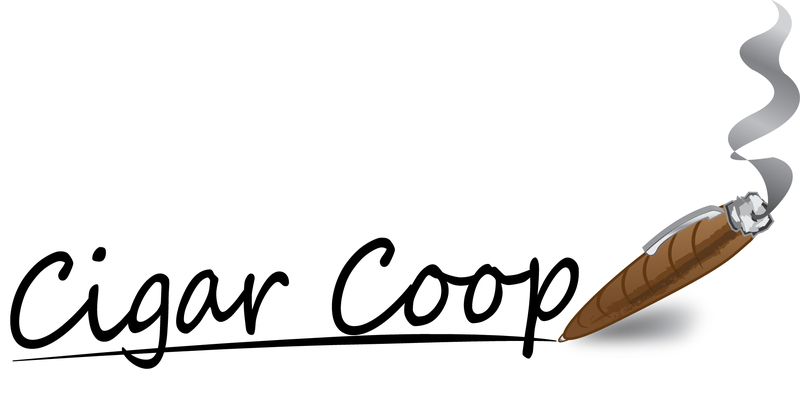 Cigar Coop is a true 365 day a year media outlet dedicated to covering cigar news, cigar reviews, and featured content. In most cases, our news is directly sourced and not a “copy/pasted” press release. 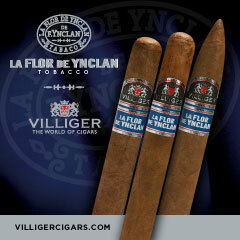 Our reviews follow a methodology from the time we obtain cigars to the time we publish the review. All of our content employs a journalistic approach to how we present it. 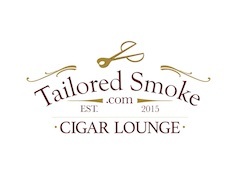 Like the Cigar Coop Online Periodical, our “Prime Time” podcasts have a cigar industry focus. 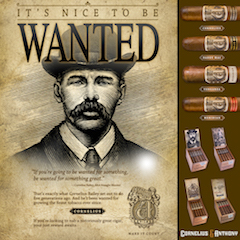 We attempt to appeal to both the hard-core and novice cigar enthusiast. Our hosts are experienced cigar media professionals. Unlike a traditional blogs, we employ a supporting staff. This includes a dedicated business manager, an editorial assistant, and we contract with an IT company to handle our infrastructure. We are extremely proud that we are independently owned and operated. Some media outlets are extensions of retail or manufacturing operations. As an independent media company, you can be sure you are fair and objective content. While it is a marketing slogan we use, the #rumorfree #teaserfree is more than that. It is a philosophy for how we approach everything with our brand. Before there was Fake News, we were preaching the message of #rumorfree journalism. We look at a rumor as something we cannot get any confirmation from a creditable source. Our policy here is simple. We do not print rumors and we will not feed the rumor mill. 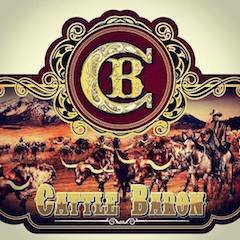 In the early days of Cigar Coop, we did explore this, and it was quickly dismissed. Our brands are not really interested in being in the rumor business and / or spreading rumors. We’ve had several “I heard this rumor, why don’t you print this on your blog?” The answer is simple, our online media brands do not choose to report on this. What this means is that you can be sure that our information is accurate and correct – whether on our daily website or our podcasts. A teaser is a nugget of information a company puts out, but doesn’t put the details of it out there. In general, Cigar Coop is not going to devote an article to a teaser. We do consider teasers a component in following up for writing a full story. However, until we can get enough details for that story, we don’t want to be in the business spinning cycles reporting on a tweet or photo until we are comfortable with that follow-up information. More importantly, we are in the business of reporting news and need to be responsible in chasing down creditable leads. It’s quite puzzling when a manufacturer puts a teaser out, then hours later reports the story in its entirety to a media source. In my opinion, I question why put the teaser out there. 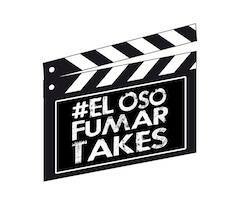 Teasers are marketing tools, but on Cigar Coop they are not a substitute for journalism.